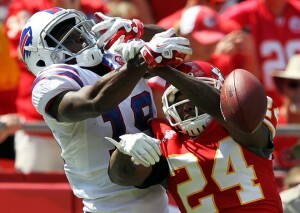 Andrew Siciliano of NFL Network reports cornerback Brandon Flowers has agreed to a new extension with the Chiefs. 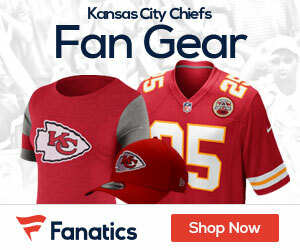 The deal is a five-year contract worth $50 million with $22 million guaranteed. The Virginia Tech product produced two tackles, one interception, and a tackle for loss last Sunday against Buffalo.